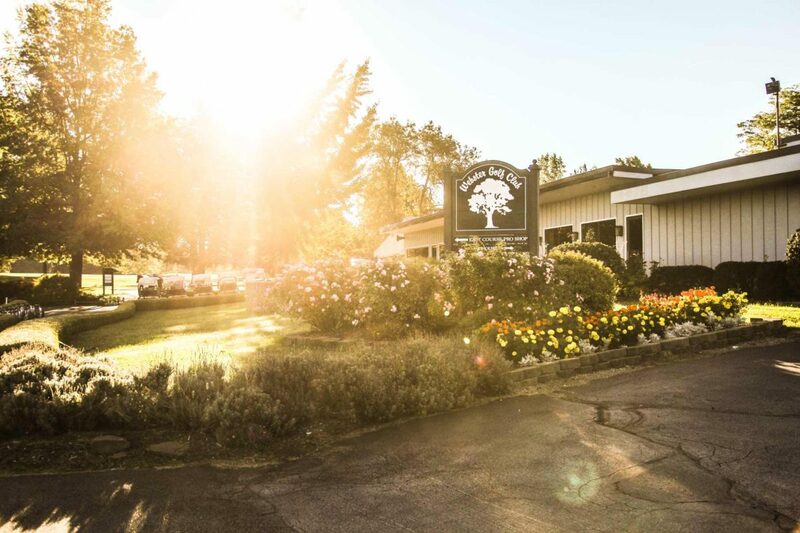 Webster Golf Club - East Course | Rochester Golf Discount | Go Golf U.S.
Webster Golf Club joined our program in 2016. The discount the East Course offers our users is $25 for 18 holes WITH cart. Standard peak rate without the coupon is $49! The deal is valid Monday through Friday ANYTIME and weekends/holidays AFTER 12 pm. Please be sure to schedule your tee time according to the restrictions. The East Course was opened in 1959 and designed by architects James Harrison and Ferdinard Garbin. It is a strong traditional golf course that totals 7100 yards with each green being guarded by both sand and grass bunkers.